Gorgeous Guys with gorgeous voices! Join us as we celebrate some of musical theatre's best and brightest male talent. 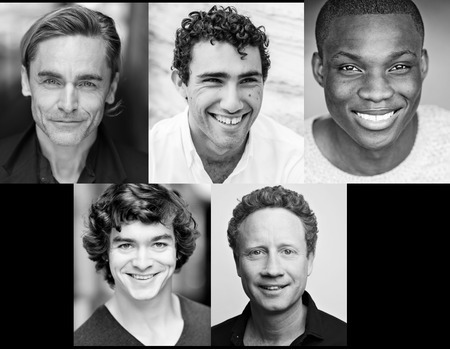 Featuring Ryan Molloy (Jersey Boys), Dimitri Kleioris (An American in Paris), Emmanuel Kojo (Show Boat), Rob Herron and leading opera tenor Hal Cazalet.